In January 2009, Ruth Cantu joined the Society of Cardiovascular Patient Care which merged with the American College of Cardiology in 2016. 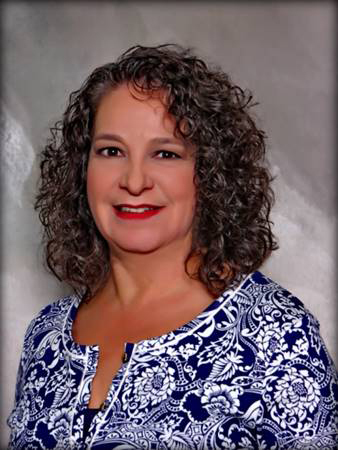 Ruth has been in nursing for 24 years and received her Bachelor of Science in Nursing from the University of Texas San Antonio School of Nursing. Her background includes the Cardiovascular Operating Room, Transplant Coordination and Education and tissue transplant program development. Ruth worked in the Laboratory Diagnostics field as a Clinical Specialist. While in the diagnostics field, her role enabled her to work with Emergency Departments, Chest Pain Centers and Laboratories to educate and facilitate process improvement, workflow development and assist in developing methods to improve turn-around-times and streamline processes of care. In February of 2016 she transitioned to the role of Program Manager in addition to continuing to maintain her role as the laboratory diagnostics liaison and Accreditation Review Specialist. Ruth continues to serve as the key contact and facilitator to all major laboratory diagnostics vendors, as well as hospitals, to advise them on the latest guideline practice recommendations and provide education for diagnostic related criteria. She has presented for the American Association of Clinical Chemistry and the College of American Pathologists as well as for various national webinars.